In the past few years, Instagram has become a must-use marketing channel for many eCommerce brands. With over 600 million users, the social network has an active community that is a potential goldmine for digital marketers. Still, many brands struggle to a connect with their followers on Instagram. Although your following may be large, this means little if none of them are engaging with your content. To reap the potential benefits of Instagram, you need to find new ways to engage your followers and remind them why they followed you in the first place. With the following five tips, you can easily ignite engagement in your Instagram following and drive more high-quality traffic and revenue to your eCommerce store. Live-streaming video is taking social media by storm, and eCommerce brands would be wise to take advantage of it. With the launch of Instagram Live, online retailers can engage with their followers in a more intimate and authentic way—all in real time. Understandably, the thought of live-streaming can make some online retailers nervous. After all, anything can happen in real time. However, this is exactly why live streaming is so effective for engaging your audience. Your followers want to see the human side of your brand. With Instagram Live, they will feel more connected to your brand when you stream video in real time. Take them behind the scenes of your business to show them how things work, or host a live Q&A session and encourage them to take part. Just keep in mind that Instagram Live videos disappear forever after the initial broadcast. This means that you need to promote it in advance so that your followers get the chance to see it. Don’t forget to make it worth their while, either. Rewarding them with discounts or coupons can increase engagement and help promote your brand. 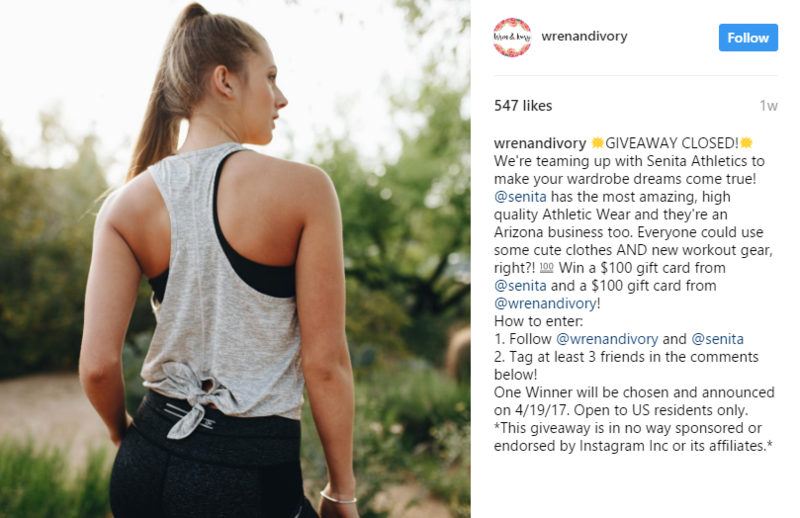 Hosting contests and giveaways on Instagram is a tried and true method of boosting engagement rates and gaining new followers. To make your contests and giveaways more exciting, you should be taking advantage of Instagram’s newest features, such as Instagram Stories. Instagram Stories appear at the top of your followers’ feeds and give you a chance to showcase your brand’s personality. They disappear within 24 hours, which is ideal for giveaways because it encourages your followers to take action quickly. Additionally, you can add hyperlinks in your Story that take users to a specific page, like a contest page. Even if you don’t use Instagram Stories, social media contests can be extremely effective at achieving results. Influencer marketing is getting a lot of hype, and that’s because it works. 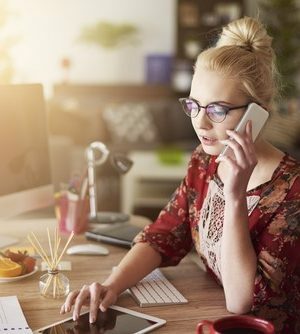 According to a report from Linqia, 94 percent of marketers found influencer marketing to be effective, and 77 percent thought one of the top benefits was driving engagement around their brand. Influencers don’t need to be big-name celebrities or even other businesses. In fact, tapping on micro-influencers to promote your brand can work just as well and will also make your partnership feel more authentic. Once you have your influencers, you can use them to spread the word about contests and giveaways, or use an influencer in one of your sponsored posts. Track the results of your campaigns, and don’t be surprised to see your engagement rates skyrocket. Ever since Instagram updated their algorithm last year, the stakes have been raised for eCommerce brands. With this update, Instagram posts that have higher chances of engagement show up in feeds first, as opposed to chronological order. What’s more is that Instagram is likely to follow the footsteps of Facebook and give priority to posts from friends and family over brands. This means that if you want your post to reach audiences and engage your followers, your content needs to be exceptionally compelling. One of the most effective ways to do this is to create content that is specifically for Instagram. Although you should cross-promote your content across channels, it’s important to have some that are unique to Instagram. For example, Instagram is primarily a mobile app, which means that all content must be made for smaller screens. Videos need to be short and captivating, while images should be high-quality and grab attention at a mere glance. When your content is developed with Instagram in mind, it will have a higher chance of resonating with your audience and igniting engagement. Your Instagram followers want to be noticed, especially your most loyal followers. By giving them the recognition they crave, they will be more inclined to interact with your brand. For example, why not give your most loyal fans the recognition they deserve? Not only does it reward them for engaging with your brand, but it encourages other followers to do the same. Plus, you may even turn them into profitable brand ambassadors that will help you boost engagement further. 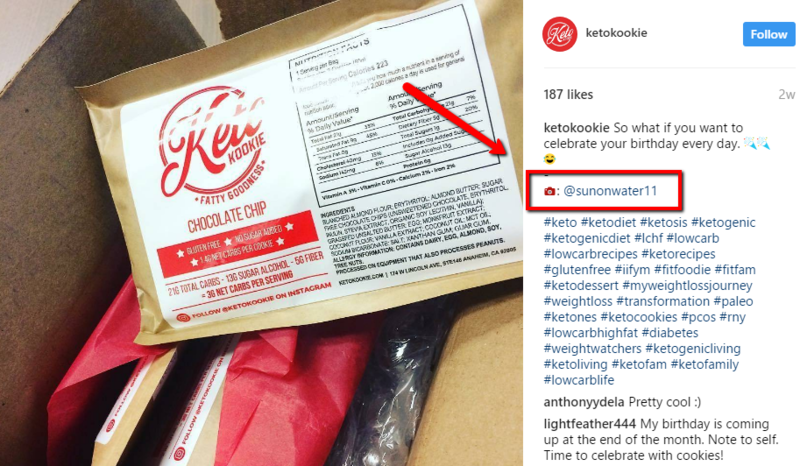 Post your fan’s photos and give them credit for it, like KetoCookie does. Another way to give your followers a shout out is by tagging some of them in an Instagram Story. Many of them will love seeing a personalized message, but make sure that you don’t overuse this tactic and annoy them. Host a live Q&A session and ask your followers questions to get them engaged with your brand. More often than not, they have opinions and are willing to share them. This is your opportunity to get creative and open up a conversation on Instagram. Erika Jolly Brookes is the CMO at Springbot where she leads all brand, product and marketing campaigns and communications. Before joining Springbot, Erika was the vice president of product strategy for Oracle and vice president of marketing and communications at Vitrue. Previously, she held other executive-level marketing positions at leading technology companies like MindSpring, Earthlink and Rackspace. In her limited free time, you'll find Erika running through Atlanta with her yellow labrador Charlie or sharing marketing insights on Twitter.